Most Americans say special counsel Robert Mueller should be allowed to finish his Russia investigation, and that the full findings of that probe should be made public, according to a new poll from the PBS NewsHour, NPR and Marist. Sixty-seven percent of U.S. adults said Mueller should be able to complete his investigation into Russian interference in the 2016 election and possible ties to President Donald Trump’s campaign. Seventy-six percent of Americans said the final report from the special counsel probe should be released in full to the public. Public support transcended political party and has remained largely unchanged at this level for nearly a year, according to polls starting in January. Eighty-one percent of Democrats and 70 percent of those who identify as independents said Mueller and his team should be permitted to do their job. More than half of Republicans — 51 percent — felt the same way. 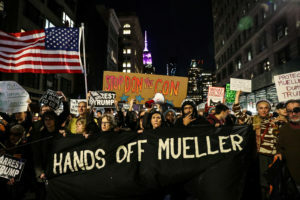 Eighteen percent of Americans, including a third of those who identified as Republicans, said Mueller should be fired. 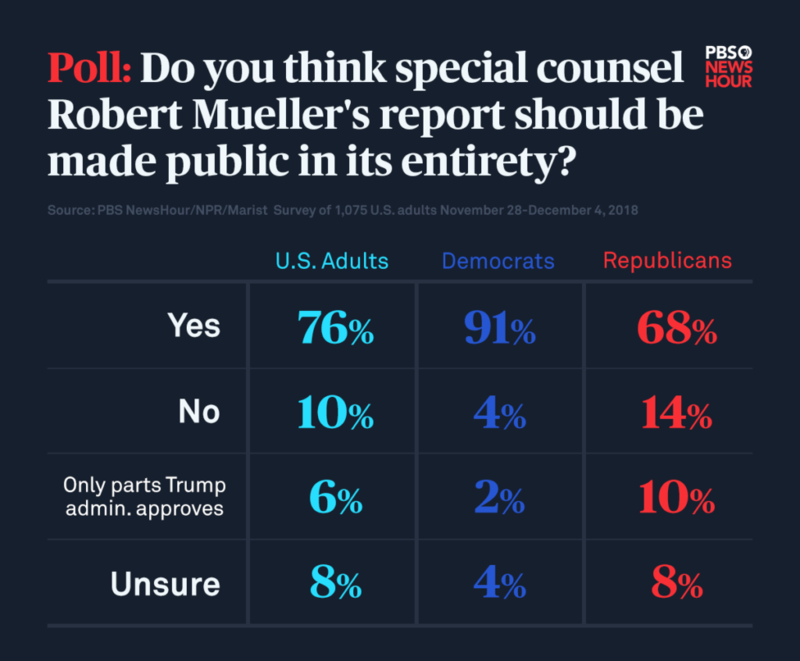 And 76 percent of Americans said the final report from the special counsel probe should be released in full to the public. This opinion was held by a majority across the political spectrum, regardless of the respondent’s gender, age, race, level of education or income bracket. Ten percent of respondents said the report should not be made public at all, and another 6 percent of U.S. adults said the Trump administration should approve which parts of the report it wants to share with the public. 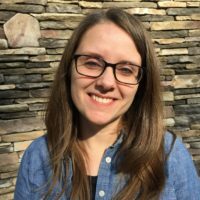 “Anybody who raises the argument that some of this stuff should not be made public is going to be going up against some strong headwinds,” said Lee Miringoff, the director of the Marist Institute for Public Opinion. The poll came on the heels of the Mueller team’s recommendation Tuesday that former national security adviser Michael Flynn face little to no jail time for lying to investigators about his contact with a Russian official because of his cooperation with the investigation. The special counsel released a redacted court filing this week that said Flynn “has provided substantial assistance in a criminal investigation,” including through 19 interviews with Mueller’s team and the Department of Justice. The poll found that 39 percent of the public has no idea who Mueller is. Still, 33 percent of respondents said they did not like him, while almost as many — 29 percent — said they did have a favorable impression of Mueller. These latest numbers show that Mueller’s low public profile may have largely insulated him from the president’s criticism, Miringoff said. On Friday, Mueller’s team faces a court deadline to produce evidence that Trump’s former campaign adviser, Paul Manafort, lied to federal investigators, violating a plea agreement he made to cooperate with the probe. The deal came after Manafort pleaded guilty to two federal counts of conspiracy — separate from the eight financial charges a jury convicted him on in August. Coming out of a whirlwind stretch of campaigning for the 2018 midterm elections, Trump’s job approval remains essentially unchanged, the poll said. Forty-two percent of U.S. adults said they approved of Trump’s performance — the highest since February 2017, just after his inauguration, when he had a 39-percent approval rating. But at no point during Trump’s time in the Oval Office have his job approval ratings surpassed 50 percent, according to Marist polling data going back to February 2017. The top three issues Americans care about as the new Congress prepares to convene in January are the economy and jobs, immigration and health care. That is consistent with exit poll results after the 2018 midterm election. The PBS NewsHour, NPR and Marist conducted a survey Nov. 28-Dec. 4 that polled 1,075 U.S. adults with a margin of error of 3.7 percentage points, including 835 registered voters with a margin of error of 4.2 percentage points.